Despite the common understanding of the importance of desert development in the contemporary world, there are relatively few books published to date on this sub ject. The books and collective volumes published in this field deal primarily with environmental and physical aspects of desert development such as soil, agricul ture, vegetation, water resources, etc. In contrast, this book addresses the issues of regional and urban development in desert areas, which have not been given sufficient attention. The present book is socially oriented. It considers physical development of desert regions not as an end in itself, but rather as an essential precondition for creating socially attractive and desirable environments for human settlement. The book addresses the issues of desert development at three distinctive conceptual levels - region, urban envi ronment, and building -and deals with both cold and hot deserts. Approximately half of the chapters in this book are original contributions that have not been published elsewhere. 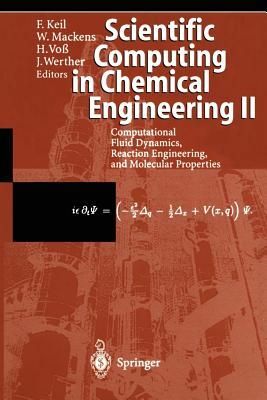 The remaining chapters fall into two groups: 1) chapters which have been reprinted from various refereed journals, and 2) chapters initially printed elsewhere and revised by their respective authors specifi cally for this collective volume. In the former case, permission to reproduce the material has been obtained from the respective copyright holders, and the details of original publication and names of copyright holders are indicated in footnotes.